The above steps are required to delete the app cache on Android smartphones. Many times it happens that certain apps behave abnormally and cause different problems. So, instead of performing this action site-wide, we can clear the cache of that particular app or apps. 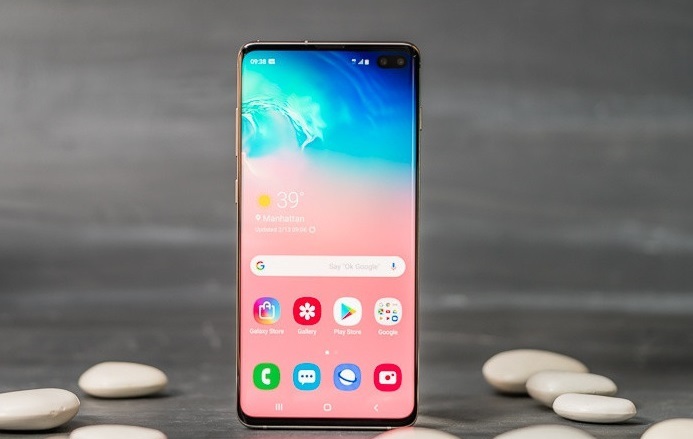 I hope you understand all about How to Fix Network Settings on Galaxy S10 & Galaxy S10 Plus.